Erin joined our team in January of 2014. 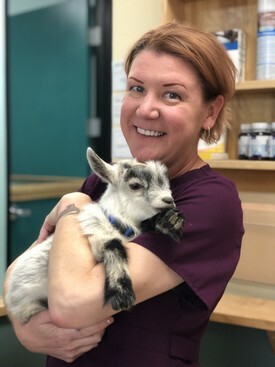 She is energetic, enjoys singing and dancing in the clinic, and is a lover of baby goats. Erin was born and raised is South Lake Tahoe, and moved to San Diego in 2005 to attend San Diego State University. She graduated in 2008 with a Bachelor’s degree and started her journey in the home improvement world. After 5 years of working her way through the ranks, Erin decided she wanted to branch off and find another line of work that she would be happier in. It was a happy coincidence that Dr. Lindsey was looking for assistance in the practice at the same time Erin was looking for work. 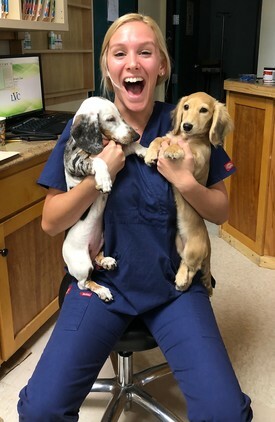 After a week the two decided they could not part ways and Erin took a full time position as the Hospital Manager here at Lindsey Vet Care. 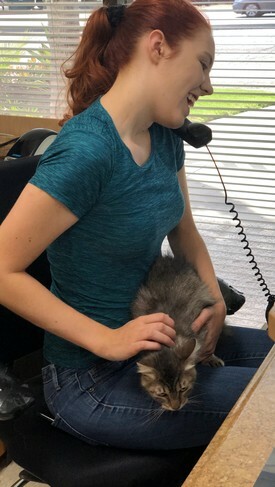 Erin has had experience working with animals from a young age: She worked at two different Veterinary offices during high school, both of which she very much enjoyed. Although she pursued a different carrier path, her skills are well used within the Clinic. We look forward to many years of working with Erin. Tony started his carrier with Lindsey Vet Care in February of 2015, and has quickly become part of our work family. 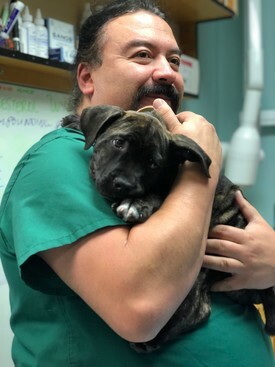 Tony has over 20 years of experience in the Veterinary field, which makes him a vital part of the team. Tony who was born and raised in Los Angeles Ca, moved to San Diego in 1998 and has never looked back. He has always loved working with animals and looks forward to doing so for the remainder of his carrier. 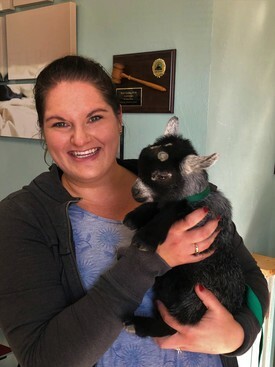 He looks forward to growing with Lindsey Vet Care and seeing what the future holds. Tony plays guitar in his spare time and although he doesn’t have any pets of his own, truly enjoys working with all the animals at work. In a perfect world, Tony would love to have a tiger to walk with, but settles the more tame kittens and cats we get to see in clinic. She keeps us on track and ensures we keep providing the best care! A fun and cheerful addition to our staff. Natalie does it all!